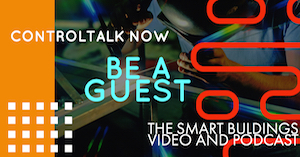 Episode 227: ControlTalk NOW — Smart Buildings VideoCast|PodCast for week ending June 11, 2017 features our coverage of Controls-Con 2017 in Detroit, MI to celebrate Cochrane Supply’s 50th gala anniversary. Cochrane Supply & Engineering was founded in 1967 and has grown into a multi-award-winning company and a Leading Industrial IoT Supplier. Much more video coverage of Controls-Con 2017 to follow. 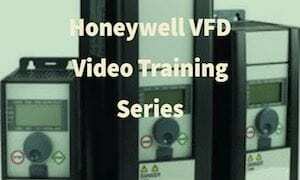 Check out Mark’s Cool Tools and Tim Chamblee’s training video on the EnTouch thermostat. And, stay tuned, as ControlTrends travels to San Diego, CA to cover the 2017 Realcomm|IBcon. 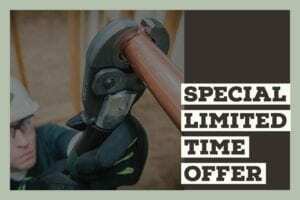 Mark’s Cool Tools is Back with a Special Limited Time Offer on the Greenlee Gorilla Pressing Tool. In this episode of Mark’s Cool Tools Mark shows us the new line of Gorilla™ pressing tools from Greenlee. 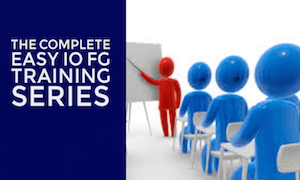 They are tool kits for pressing fittings used with PEX, Copper, and Steel pipes, and are designed for joining pipes safely by eliminating the need for an open flame and a hot work permit on the job site. 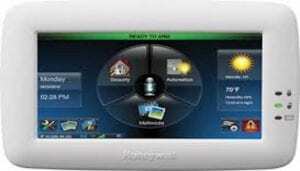 Tim’s Tech Tips: How to Make Entouch More Than a Thermostat. Tim Chamblee, Stromquist & Companies lead trainer, shows us a low cost, very effective way to use the Entouch Thermostat as a light commercial control system. Got a Church you need to provide a solution that controls and saves energy? Tim will show you how in this video. In addition, gain rich analytics with the ENTOUCH.ONE platform, and control energy consumption for your entire facility environment including: HVAC Control that allows users to create set points and schedules, monitor equipment, extend asset life and reduce maintenance. 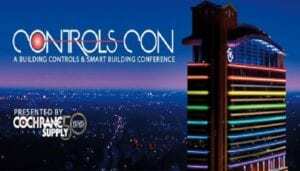 Welcome to CONTROLS-CON 2017! — Cochrane Supply Takes Distribution to the Next Level while Celebrating 50th Anniversary! Welcome to Detroit! Welcome to Detroit! Home to Henry Ford and the American Automobile Industry, Motown Music, the Lions, Tigers, Pistons, Red Wings, and Cochrane Supply! ControlTrends is at the amazing MotorCity Casino Hotel in downtown Detroit to attend CONTROLS-CON 2017 proudly hosted by Cochrane Supply & Engineering. CONTROLS-CON 2017 is a fast-paced, education-packed event will bring together hundreds of integrators and end users from throughout the United States and Canada to explore the latest technologies and possibilities of Building Controls and the Industrial Internet of Things (IIoT). Controls-Con DAY 1 — Industry Experts and Thought Leaders Take Center Stage. Cochrane Supply Celebrates 50th Anniversary. Controls-Con DAY 1 began with Scott Cochrane and the Cochrane Supply team welcoming industry experts from all across North America to their dynamic education-based event, and ended with a heart-rending gala celebration of its first 50 years of success. 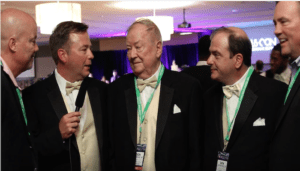 It was very apparent to the 500 plus attendees by night’s end, that Cochrane Supply is well on its way to 50 more years of pace-setting success. Scott Cochrane and Don Cochrane Jr. and the entire team at Cochrane Supply have redefined the role of the controls distributor and taken the leadership position in delivering building automation solutions and achieving customer satisfaction. 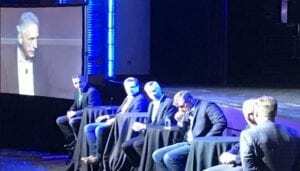 Controls-Con DAY 2 – Business, Technology, and Educational Tracks – Evolution From BAS to IoT to a New Business Model and More. The Business Track, hosted Tridium’s Ed Merwin, featured six different expert perspectives that provided real-life, inspirational business testimonials of how Industrial IoT has changed, and continues to change their business models. The Technology Track, hosted by Tridium’s James Johnson and Kevin Williamson, along with Cochrane’s Mike Mitchell and the Cochrane Tech Services team, discussed Solutions, Shortcuts, and Best Practices concerning Analytics, Niagara Edge, and Cyber Security. Cochrane Supply 50th Anniversary Gala Celebration. Cochrane Supply celebrated it’s 50th Birthday with an amazing gala event. Join us as we talk with the Don Cochrane Sr., Scott Cochrane, and Don Cochrane Jr. at this momentous event. Cochrane Supply & Engineering was founded in 1967 and has grown into a multi-award-winning company and a Leading Industrial IoT Supplier with locations in Madison Heights (MI), Redford (MI), Grand Rapids (MI), Toledo (OH), Cleveland (OH), and Louisville (KY). Cochrane Supply is proud to be your source of building controls products and hardware to connect to the Internet, as well as software and world-class support to enable and successfully implement functional integrations.